Microsoft is now seeding new cumulative update KB3197356 for Windows 10 Anniversary Update users. 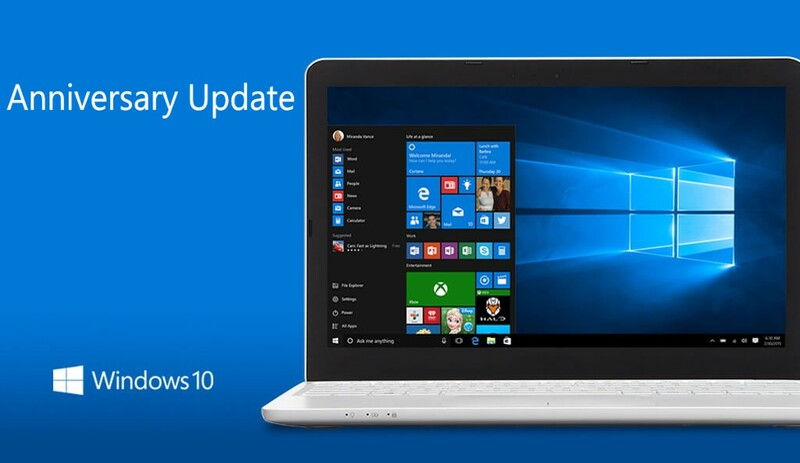 The latest update KB3197356 will fix the problem many users facing with the last update. Microsoft also released Script Fix patch separately for users who unable to download cumulative update KB3194496 or Windows 10 build 14393.222. If you are facing Windows update problem, check out fixes here.